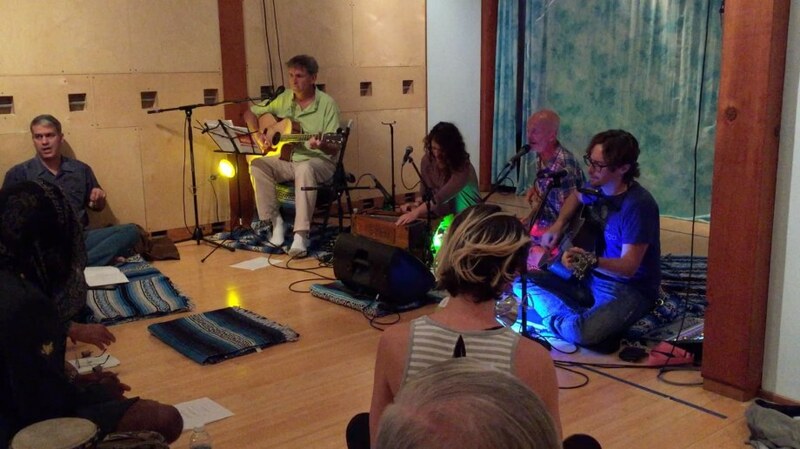 In this edition of the podcast, we feature an interview with San Diego’s Pilgrimage of the Heart kirtan band, followed by the kirtan they played that night for their sweet community. 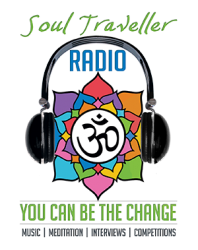 You’ll hear Tom Warner, Sita Rose, Fast Heart Mart & the owner of the Pilgrimage of the Heart Yoga studio Sujantra. 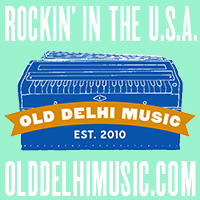 The trip was sponsored by the Call & Response Foundation — their mission aligns with New World Kirtan’s as we both work to foster community kirtans around the world. 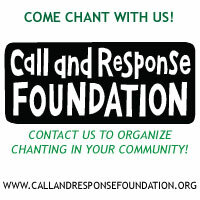 Remember if you want to start a kirtan in your community, the Call & Response Foundation has lots of resources available, check out their website. Next weekend we’ll be at the Midwest Yoga & Kirtan Fest — it’s happening Thursday, Sept 20th – Sat, 22nd 2018 at the Jefferson County Fairgrounds in Jefferson, WI. This festival is co-created with the community with the intention to honor the kirtan artists & Yoga teachers, and I’m so happy to support it! I’m also happy that so many of my friends will be there — Dave Stringer, Sean Johnson & the Wild Lotus Band, Blue Spirit Wheel, Ragani, Brenda McMorrow, David Newman, and so many more talented artists & Yoga teachers. Check out their website, and there’s also a Facebook group. New World Kirtan will be recording! Until next time my friends. Namaste.